There is no need to introduce Zidoo. It is one of the most recognizable brands in the crowded Android media box world that targets people most interested in video playback performance. Zidoo X9S is the flagship device alongside the more expensive but similarly equipped X10 model reviewed here. The Zidoo X9S comes in an elegant package that ensures the product will arrive at your door absolutely safe and without bumps. 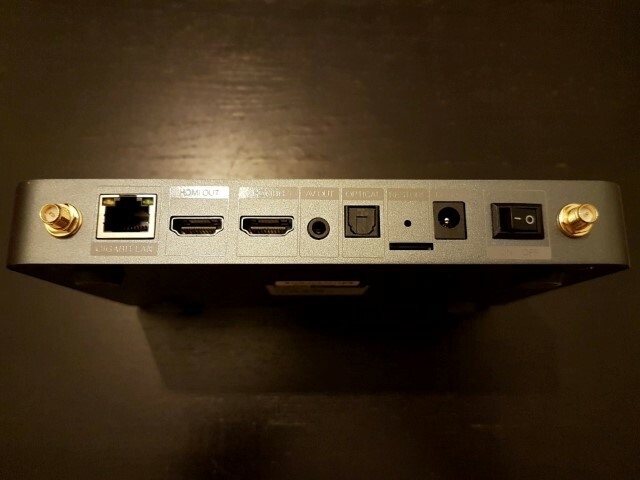 Inside we find the media player itself, the remote (without batteries), power cable, HDMI cable, eSata cable and the removable antennas for the wireless network (2 in number). 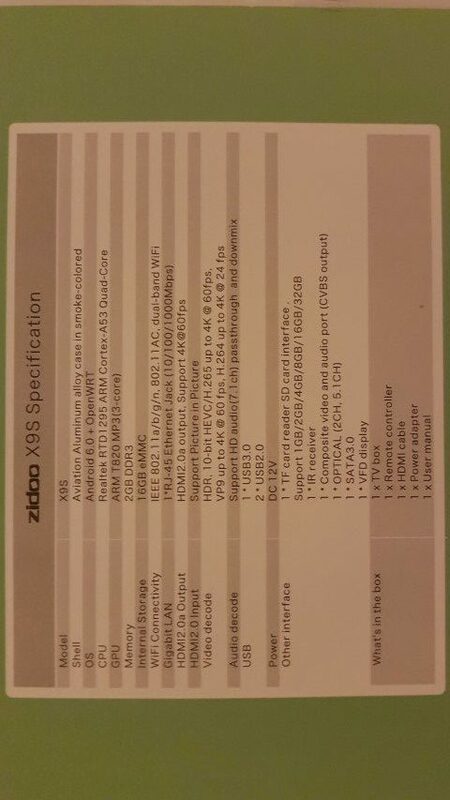 In terms of specifications, the Zidoo X9s stands out in most key areas. The main processor is no other than the newest RTD1295 from Realtek , a company that is well known to power Med8er products with excellent performance and compatibility, especially in their latest implementations. The processor promises 4K, HDR, HD Audio and 3D Among all the usual. Since the X9S is considered a premium android player, it is equipped with 2gb ram / 16gb rom, WiFi AC with dual antennas, BT 4.0 , eSata port and gigabit lan usb 3.0. Perhaps the most stand out feature is the HDMI IN that adds PIP and broadcast capabilities. Android 6.0.1 is the selected operating system which modified in order to have a media player look. 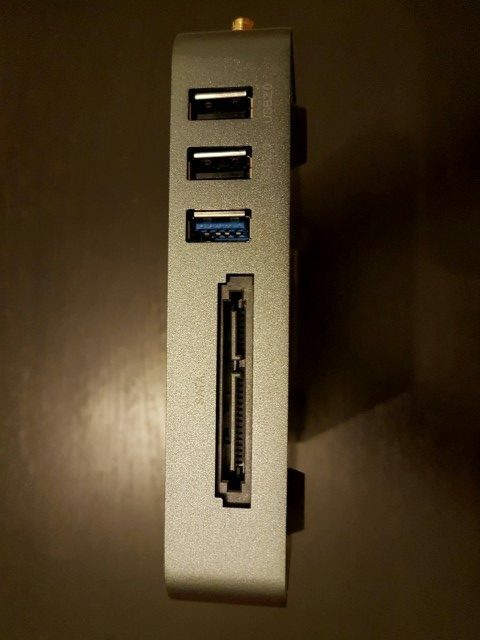 Zidoo X9s impresses with its size and built quality. 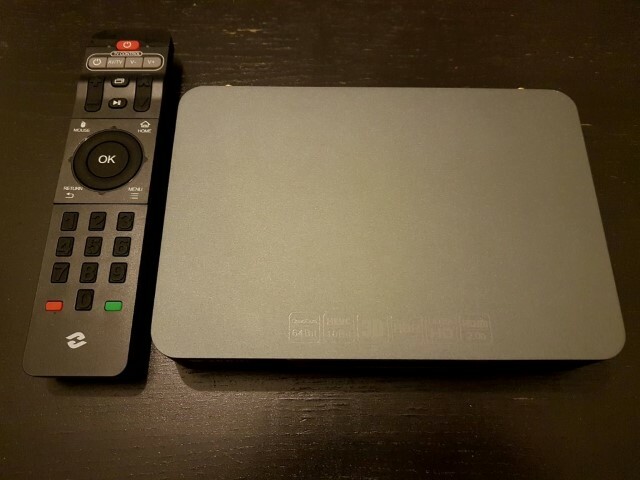 It is almost twice the size of other smaller media boxes, and is also made of aluminum, material that gives a premium feel and assists in heat dissipation . The dual antennas also give a more serious look but are difficult to hide. In the center of the façade we will find a small display showing the time and other data depending on the use. The remote controller is certainly one of the best out there. Sturdy, well made (plastic) and with a with numeric keypad included. It has excellent feel in the hand and the good layout makes it easy to operate. 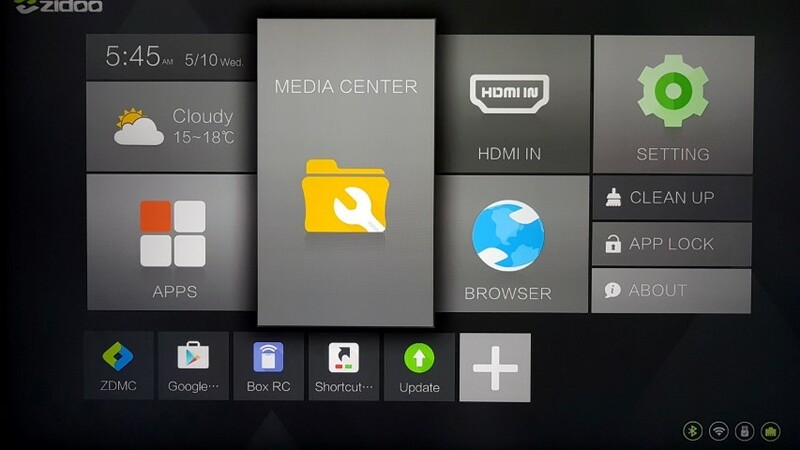 There is also an option to control the media player from your smartphone if it is connected to the same network. The menu is Zidoo classic, with beautiful design both visually and functionally. User can make adjustments to make his life easier, although the initial setup is pretty comfortable. 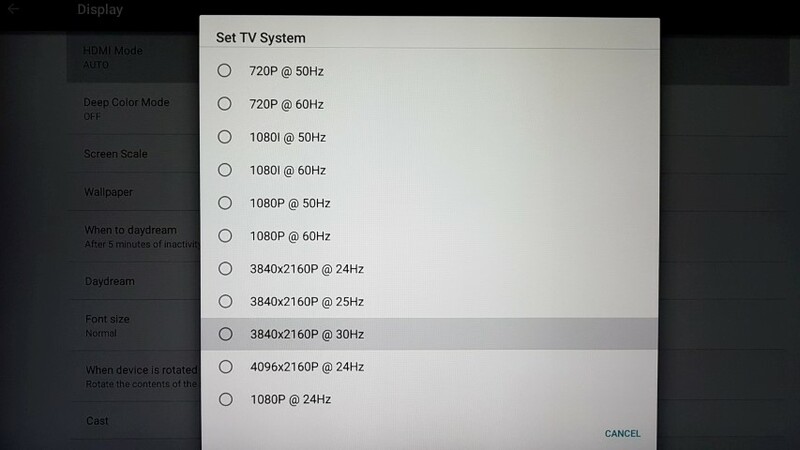 In the settings menu we will find all the new options (4K, HDR, Bitstream etc.) and setting it up for our test was very easy. 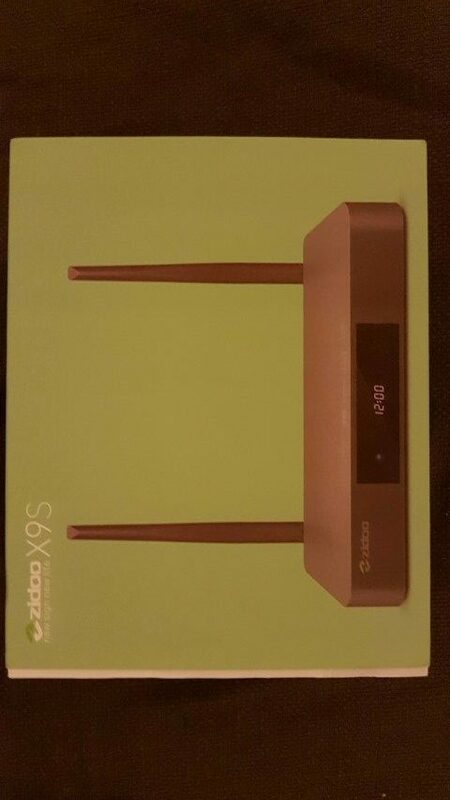 Zidoo provides excellent support via OTA. We updated the X9S to the 1.4.6 version with ease. When we review a media player that stands out in terms of pricing, we expect to find performance results that are similar alongside with more premium features that are not easily found in the competition. In the field of audio, reproduction of both mp3s and FLACs was done effortlessly. Of course we did not expect anything less and we observed nothing unusual (bad). The big surprises come in the video playback area (as usual in these cases) just like we saw in the X8 and X10 reviews. 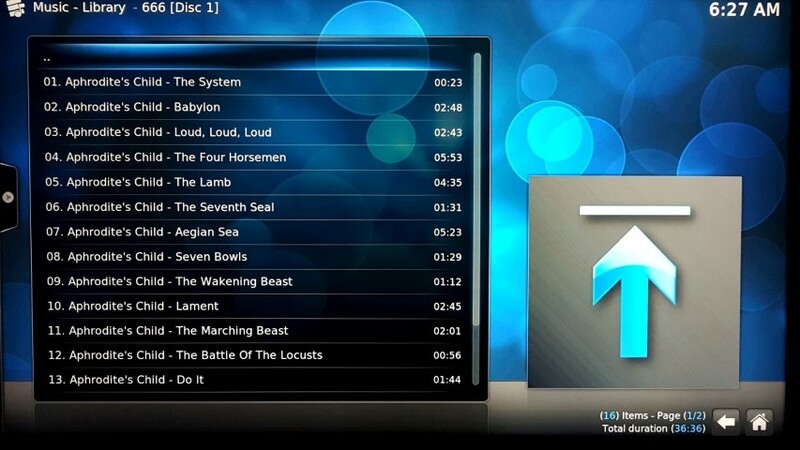 Zidoo has made special tuning to both a dedicated fork of KODI named ZDMC and the external basic video player. The second one appears to implement all X9S’s special features like HD Audio, 3D, auto frame switching and full BD menus. 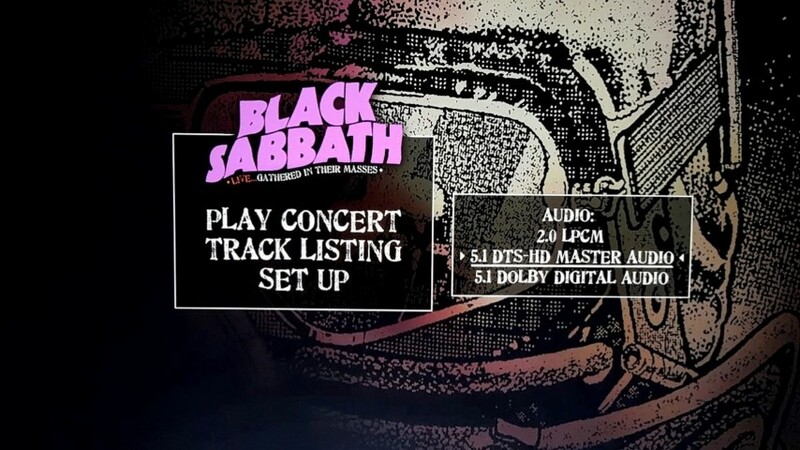 The combination of both (just select in ZDMC video settings to use the external player instead) provides a superb combination in terms of media playback (KODI UI and add-ons with external player’s features). 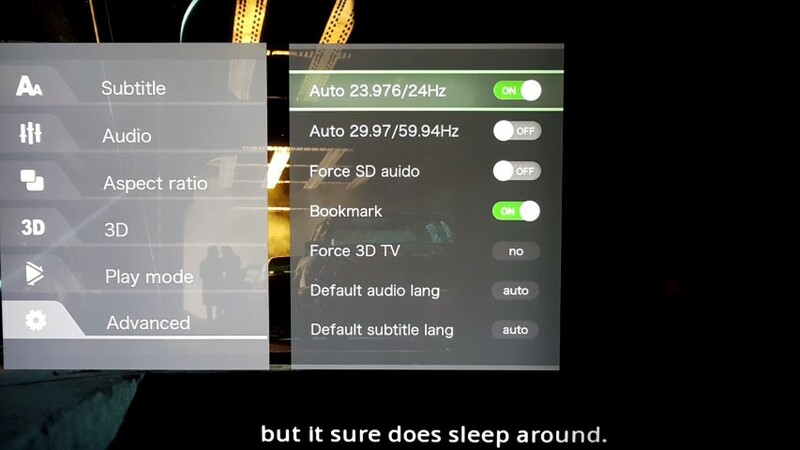 The overall playback capabilities can only be found in other premium media boxes like NVidia Shield (lacking 3D and BD menus) and Dune Solo 4K (lacking 4K@60). 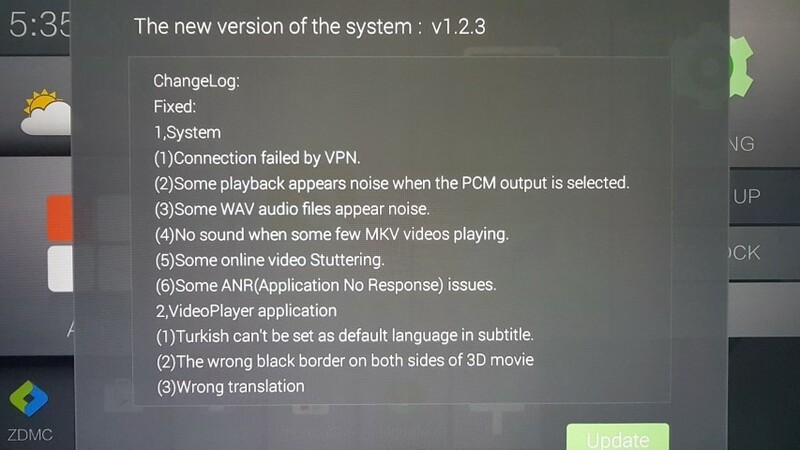 You can choose between the ZDMC version based on KODI 16.1 (stable) and the new one based on KODI 17.1 which is in beta state (with great performance anyways). All 4K “popular” files played perfectly fine. We are referring mostly to the ones encoded in a similar manner to the existing official UHD releases. This ensures compatibility with remux files once UHD backup option will be available. Auto frame rate switching works like a charm, especially from the external video player. Due to lack of proper equipment, we could not test 3D and HDR, so we can only mention reports from users speaking of correct playback in both cases. (UHD Smurfs skin tone looks quite good). HDR conversion is fixed with the latest 1.4.6 ROM. 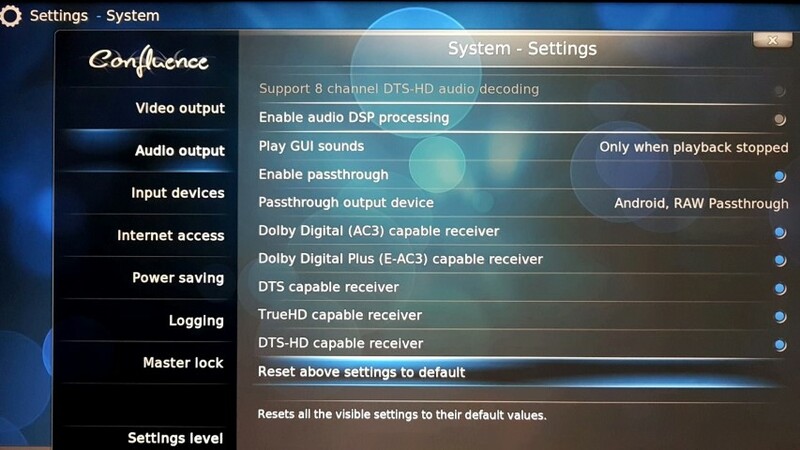 In terms of bitstreaming, HD Audio passed normally, including ATMOS and DTS:X. Networking wise, through RJ45 we managed to playback Blu Ray.iso backups and high bit rate 4K demos with no issue at all. Wireless network can comfortably stream 1080p files, even high bit rate ones if your access point is up to the task. Gaming is possible but you will have to avoid titles with heavy 3D textures. No major changes here compared to other media players. Google’s Android platform is evident in all its glory and all the familiar apps are there. Play Store, Google account, Gmail, YouTube, Games, Apps are now available for you to make your free time easier and more enjoyable. The 6.0.1 version accompanied by Zidoo’s frequent updates, ensure that your media player has most of security and playback issues covered. Zidoo X9S can be considered as an end game as far as video playback is concerned on an Android device. If you want the best, both in terms of image quality and features, look no further. The features in video playback are directly comparable with stand-alone consumer Blu Ray players and also in par with Dune-Cloudmedia ones (without the VXP processing obviously). The acquisition cost maybe higher compared to other simpler ones, but as it usually happens, if you want the best you have to pay a little more. 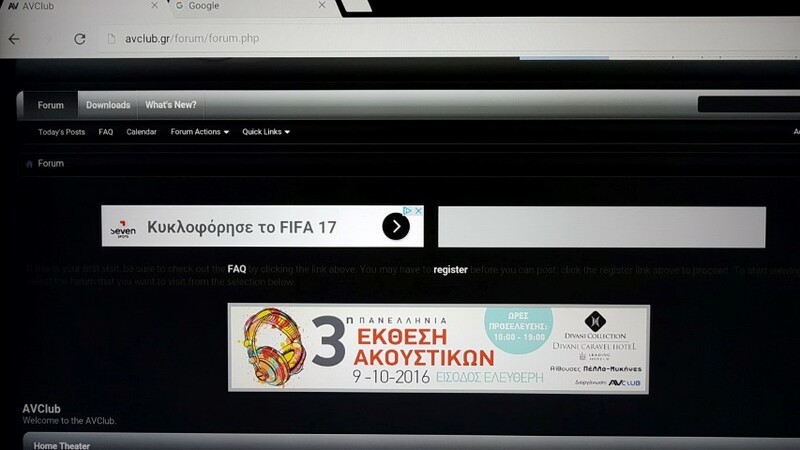 We would like to thank Gearbest for sending the player in exchange of an unbiased presentation.